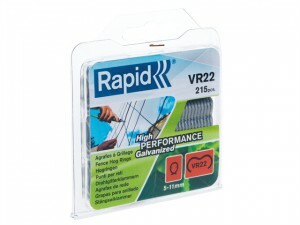 The Rapid RPDVR22GR215 VR22 Fence Hog Rings (Pack 215) come in green coated steel. 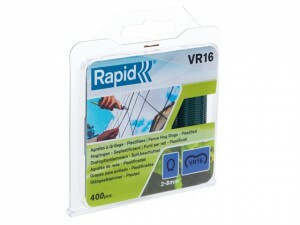 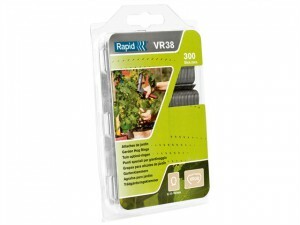 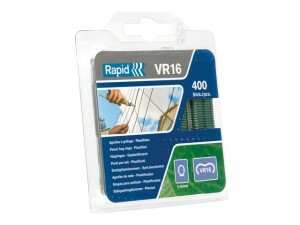 Rapid VR38 Garden Hog Rings for use with the Rapid GP238 Plant Fixer. 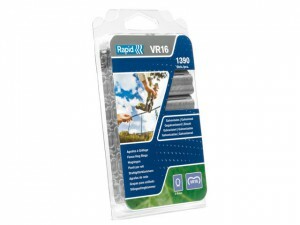 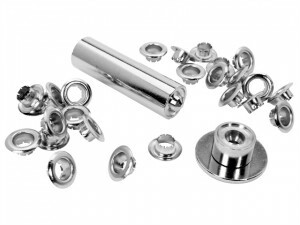 Ideal for Ø 6, 11, and 16mm stalks and stems.